Here are five research reports, white papers and e-books that I’ve found in my recent web travels that might offer some insight for non-profits, associations and other membership organizations. One third of American adults – 35% – own smartphones. 83% of US adults have a cell phone of some kind, and that 42% of them own a smartphone - that translates into 35% of all adults. 87% of smartphone owners access the internet or email on their handheld, including two-thirds (68%) who do so on a typical day. While many of these individuals have other sources of online access at home, roughly one third of these “cell mostly” internet users lack a high-speed home broadband connection. You can view this Pew Research report - Smartphone Adoption and Usage – online here. 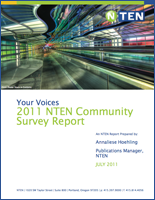 The Nonprofit Technology Network (NTEN) conducts an annual Community Survey to find out about the individuals and organizations in the NTEN community and how these individuals and organizations use technology in their work, gauge the impact of NTEN programs and services on their professional development and their organization’s missions, and track trends in the nonprofit technology community over time. NTEN continues to see that Technology Leader Organizations can come from all organizational sizes, suggesting that budget is not a direct factor for technology leadership. The fastest growing constituency is Fundraising/Development Staff, increasing more than 2% compared to last year. Security is the top consideration for organizations in the NTEN community when considering Cloud technology solutions. The perceived importance of technology for organizational work in various departments has increased in all areas, with Administrative work seeing the biggest increase, compared to last year’s survey. You can download a PDF of this NTEN report here. 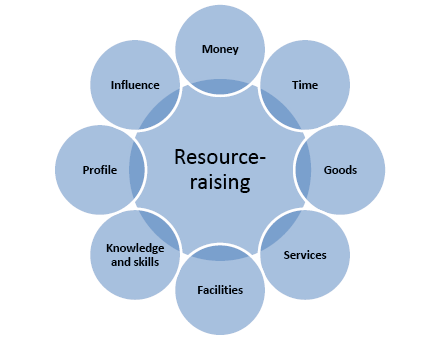 What does the market for resource-raising look like? You can download an Executive Summary or the full report – From Fundraising to Resource-Raising – from the Clore Social Leadership Programme website. Thanks to Jono Smith’s (Event 360) post -- In-Kind Donations: What’s Your Strategy? – where I learned about this study. 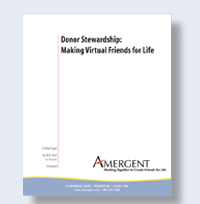 Donors who make a 2nd gift in their first year are twice as likely to renew. Direct mail donors who have trusted you with an email address have an average donor value that can be 150% higher than similar donors who have not. Online donors deserve your time and attention… and your direct mail. To download a copy of this Amergent White Paper, you can sign up here. This is an updated version of the Checklist that Network For Good published last year. 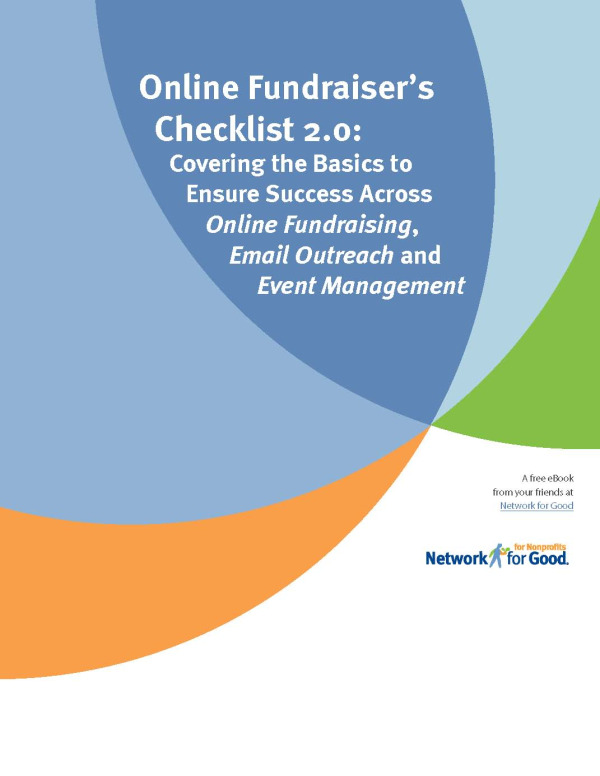 This new version covers not only online fundraising basics (like Web design and donation form etiquette) and email out reach to-dos, but also includes the third leg of your online fundraising stool: event management. You can sign-up to download this Network for Good Checklist here.